Below are a selection of Lean publications originally published by Productivity Press. Today, we consider these the Lean Classics. Many of these are the books that started our collective understanding of Toyota Production System and the benefits it held. They are just as relevant today as they were back when they were originally published. If you’ve not read them, we encourage you to do so. 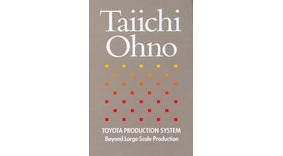 This unique volume delivers a clear, concise overview of the Toyota Production System and kaizen in the very words of the architect of both of these movements, Taiicho Ohno. 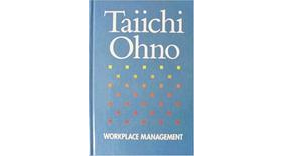 Taiichi Ohno’s Workplace Management is a classic that shows how Toyota managers were taught to think.